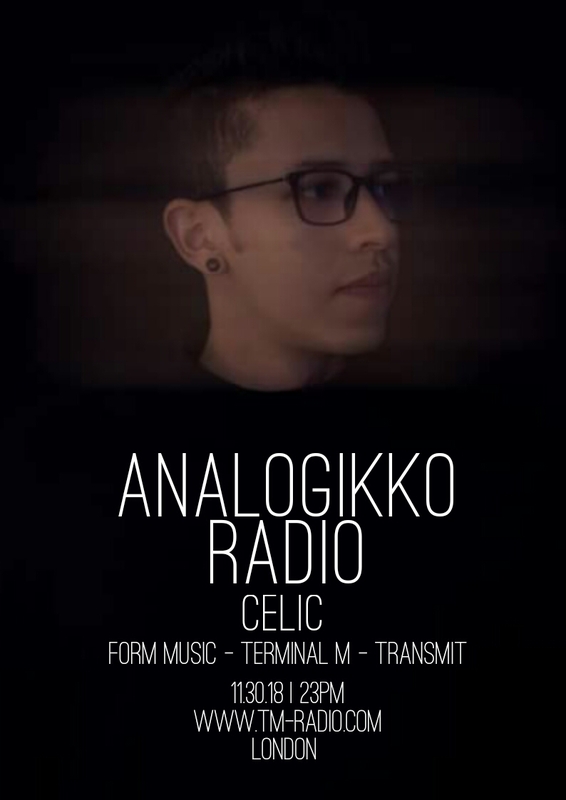 Form Music | Terminal M | Transmit | Night Light | Stick | Fusion | Set About | Say What? Celic is one of the most prolific new generation's techno composers.He has reached the top positions charts of the globe and is supported by some of the most important artists in the industry.Celic works for respected labels such as Terminal M, Form Music, Transmit Recordings, Night Light Records.He loves explore new horizonts at music and he constantly is experimenting with new sounds. Prepare your ears for the future productions and fly with his music.